Sooooo how is everyone feeling this morning? I hope you’re all feeling fresh and had a great night last night. Actually for some of my readers over seas I expect the party is still in full swing?! I’ve just got in from my night shift so I’m having a cuddle with my little doggies whilst I write this post and then I’m off to bed. 2013 has sure been a year of statements…big and bold seems to have been a massive theme throughout this year, in both the fashion and make up worlds. Everywhere you look things are oversized…typical, I lose four stone and tent dresses are in! As far as accessories go I tend to do one big statement and tone the rest down…the human Christmas tree is not a good look. 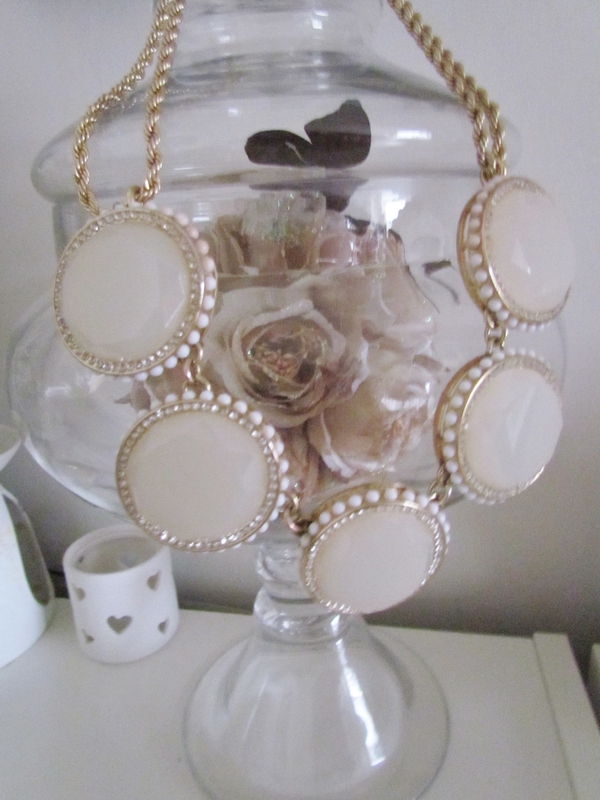 I spent a long time loving statement earrings but I’m kinda done with the Pat Butcher look now. Instead one of my fave looks this year has been the boyfriend watch and statement necklaces…I can’t get enough. My fave shop for statement jewellery this year has been Banana Republic, their stuff is so classy and elegant, something you need to be mindful of when donning gigantic necklaces!! 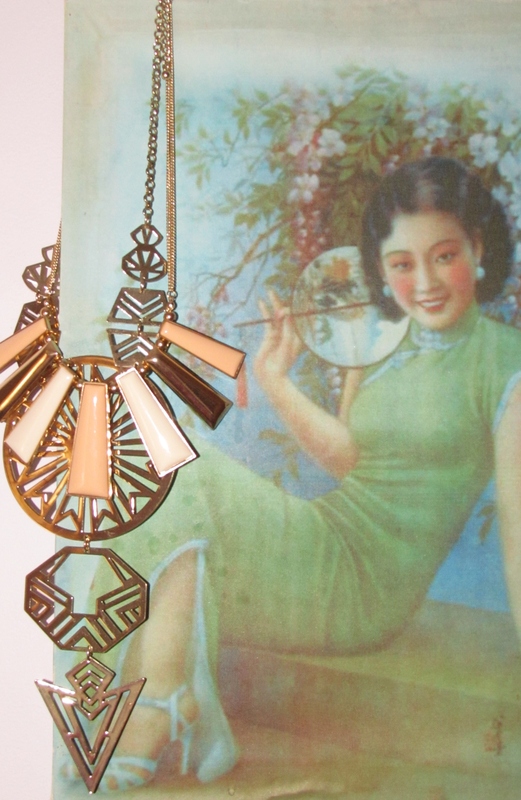 There’s no better way to instantly dress up that LBD or vest and jeans than popping on a statement necklace. I came across quite a few nice pieces this year so I’m hoping 2014 continues the trend. 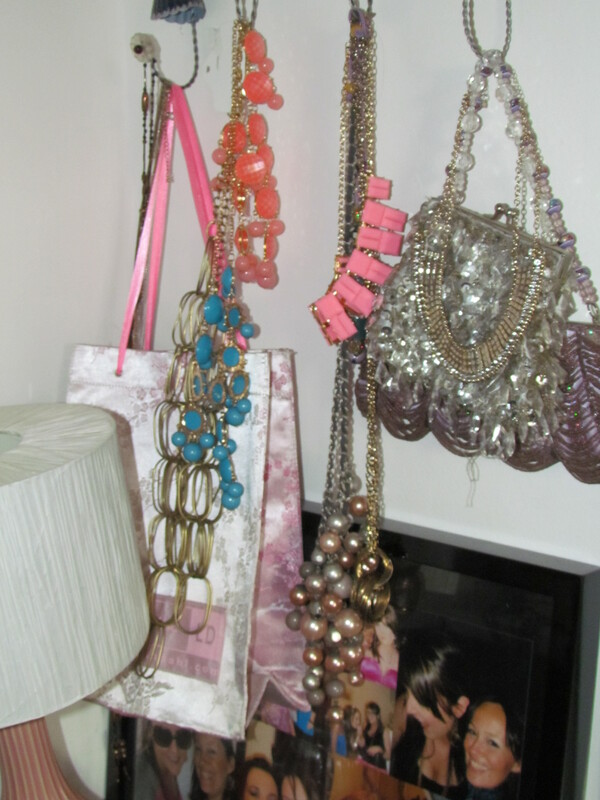 If not I’m going to need some big boxes to store these oversized necklaces in! !